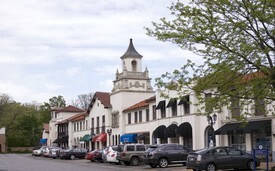 Our office is conveniently located in the historic Plaza Del Lago in Wilmette, Illinois. We have plenty of free parking. Please note: the google map flag is located in the Southeast corner of the plaza, our office is located in the Northwest corner of the plaza.